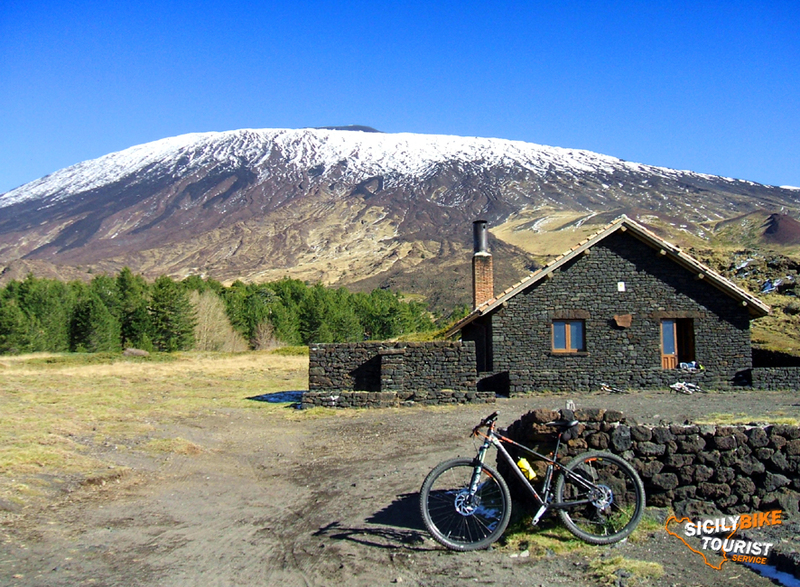 Two days, with Sicily Bike Tourist Service, discovering in mountain bike the streets surrounding our beloved Etna. 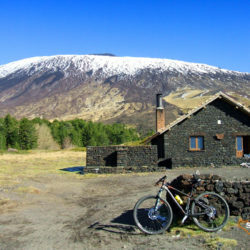 Tour two-day low cost,(with the possibility to book for the weekend or weekday)designed for those who want to spend a weekend in mountain bike on the slopes of Mount Etna. 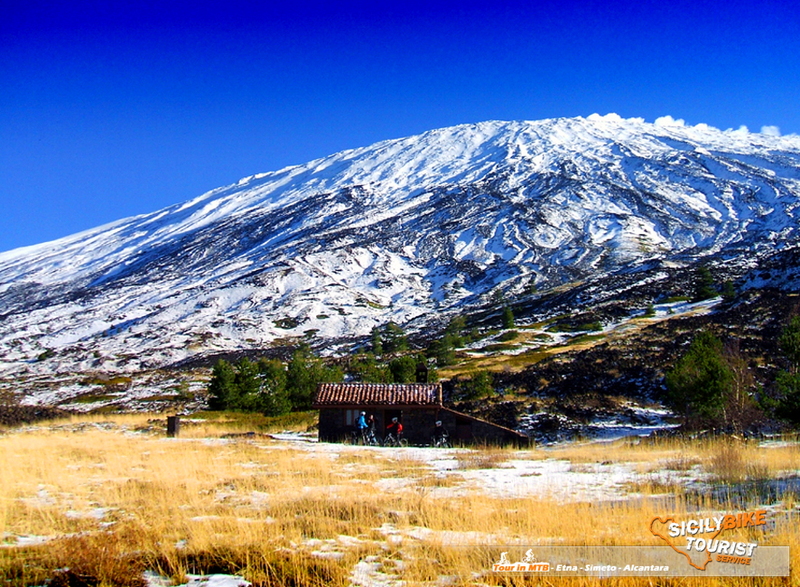 It Includes: Two tours in MTB(your choice) and 2 nights in accommodation(room with a maximum of 4 beds, with exclusive booking). 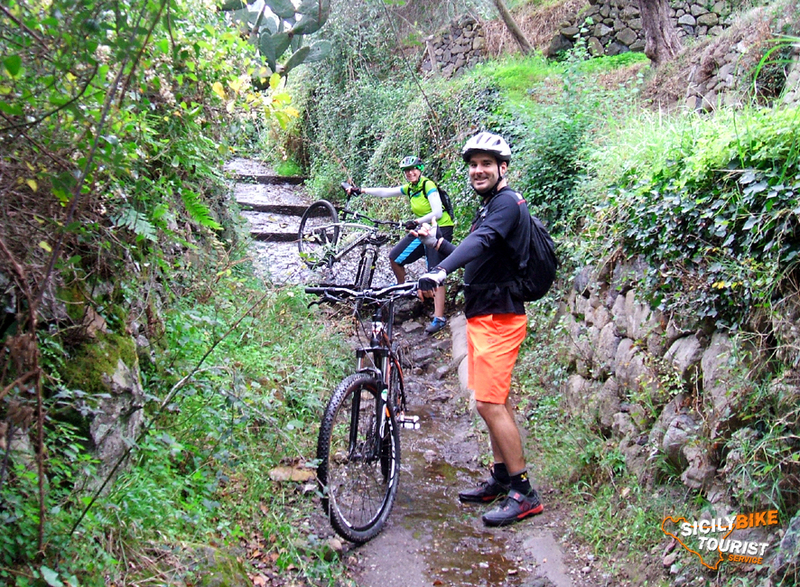 What is included in the bike tour? 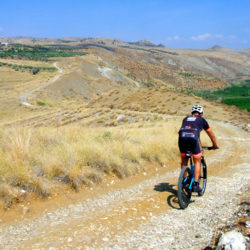 A tour MTB Full Day, starting from the accommodation, by taking advantage of the Pick-up service, to the place of departure of the tour chosen. 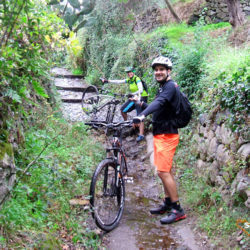 Matching Tour: Etna and MTB “Full Day”, Alcantara River in MTB “Full Day” or Valley of the River Simeto MTB “Full Day”. It Includes: Shuttle service/pick-up, qualified bike guide, mountain bike, helmet, K-Way, backpack, water, energy drinks and snacks, energy gels fruit, energy jelly with fruit, chocolate snacks or juice (depending the season) packed lunch. 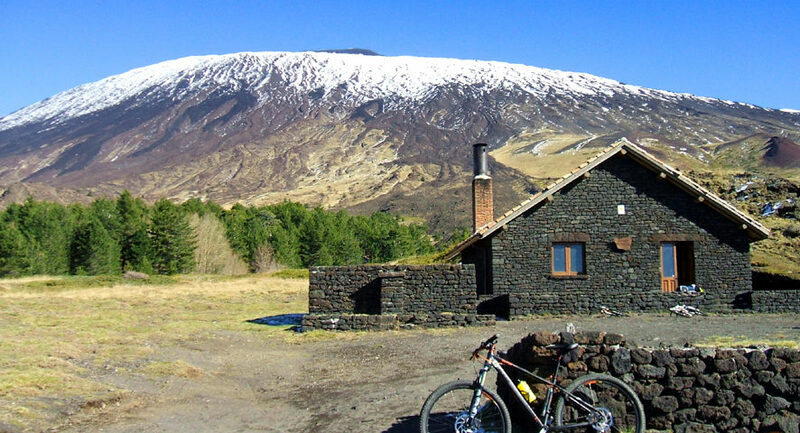 A tour in MTB or bicycle touring for half a day starting from the accommodation. 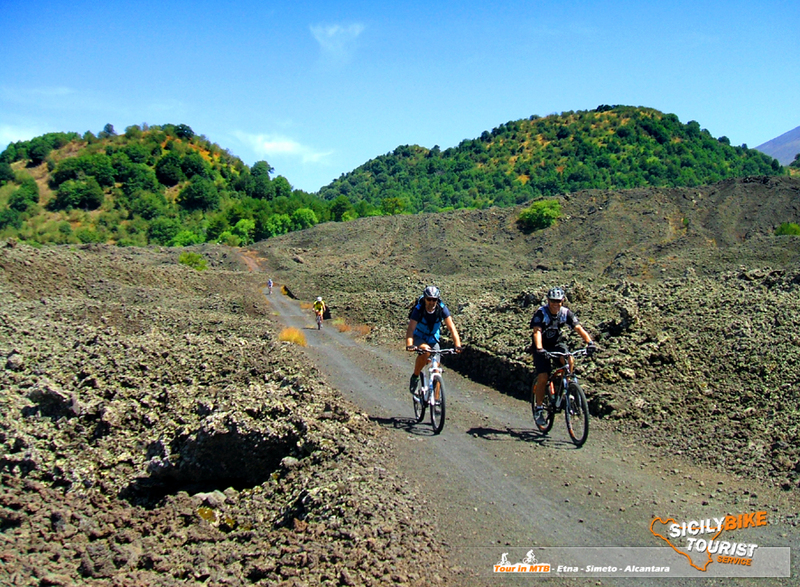 (With depart by bike from the accommodation),City Bike Tour or various tour cycling, near the city of Catania. 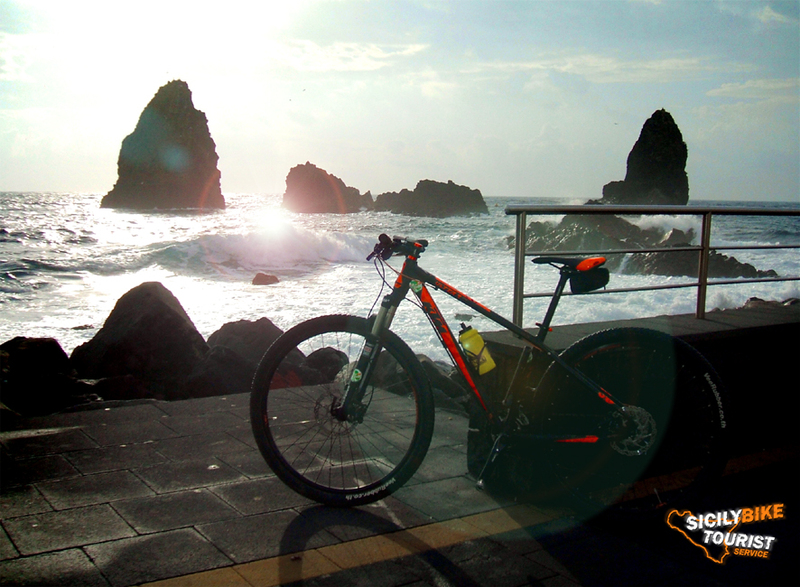 It includes: MTB Guide certified, MTB, helmet, K-Way, backpack, water, energy drink and snack. Ability to customize the different tour combinations. It excludes all that is not specified under: Includes. 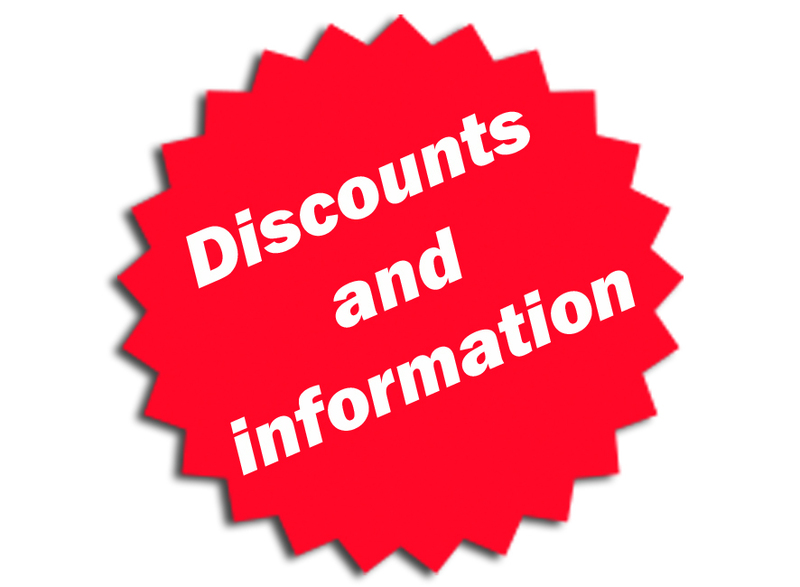 All information about each tour can be found on our website under the section: Promotion Tour. 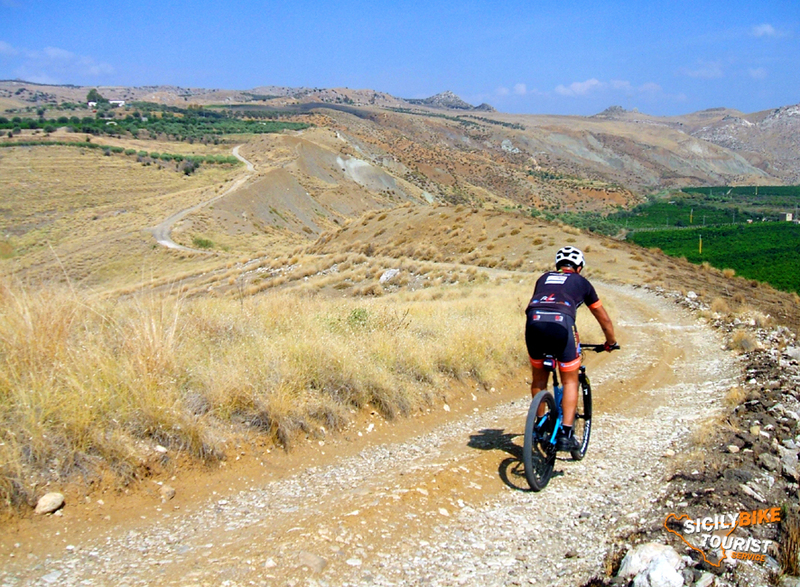 We recommend technical and sportswear suitable for use cycling and climatic conditions. What it is included in your stay? Two nights (the night before the tour “full day” and the next) with family hospitality, room shared with up to 4 beds, a shared bathroom with guests (external to the room), TV room, and includes a small breakfast for each day of stay (equal to two breakfasts, for each guest). 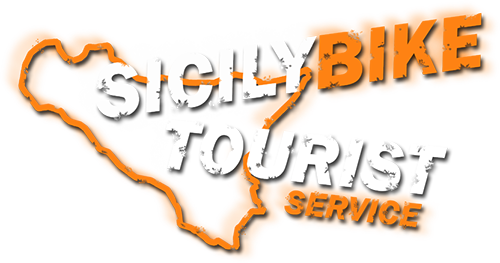 It will be our pleasure, pamper you and accompany you, around the historic center of Catania in streets and squares rich in history, bringing you to the discovery of a unique city and full of folklore… suggesting the most typical places to enjoy specialties, culinary and confectionery. Means “Extra” all that is not specified in the service living room. For reservations are required six days in advance. 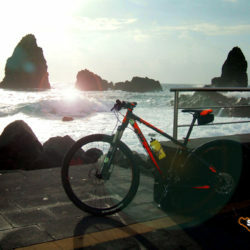 Opportunity to participate with their own bike, in this case will be deducted the cost of the MTB, quote on request. In case of postponement of the tour by the customer to a new date(for illness, unforeseen work etc etc …)the communication must be received no later than 2 days prior to the first date of the tour, in order not to lose the deposit already paid, of course, we will make sure to find a new date for your needs.